The City actively engages Edmontonians, non-profit organizations, businesses, and the community to design and deliver programs and services in an integrated and effective manner. Edmontonians and City employees have access to information, programs and services, and the democratic processes that shape municipal decisions. This means reducing socioeconomic, physical and technical barriers, creating accessible channels for delivery of programs and services. With the participation of Edmontonians and employees, the City envisions, creates and fosters new approaches, and efficient and sustainable practices. The City believes that a democracy values and respects public input and engages people in decision making. Public engagement enhances the City’s effectiveness and improves the quality of its decisions by leveraging the collective knowledge of the community. The City is a steward of the information we manage and the services we provide on behalf of Edmontonians. Being transparent with Edmontonians and internally promotes trust and accountability. The City’s information is a public asset; consistent with privacy and protection legislation, it is disclosed in forms that Edmontonians can readily find and easily use. A showcase of the exciting analytics work being done at the City and a resource to empower you to gain your own insights from City data. 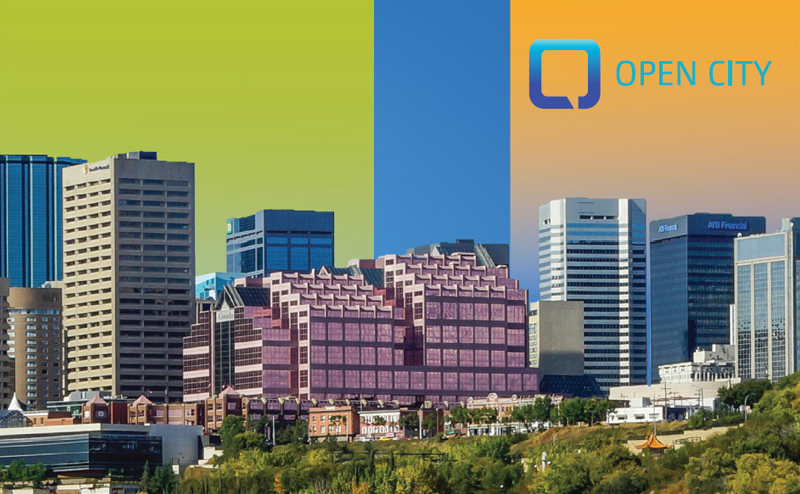 Follow us on twitter for the latest updates in open government and advanced analytics at the City of Edmonton.